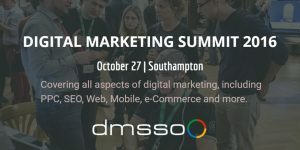 Digital Marketing Summit will bring the UK’s Leading Experts to Southampton, on Thursday, 27th October. 18 speakers will share their knowledge in social media, PPC, SEO, Web, Mobile, e_Commerce and more to other marketers and business owners attending the event, organised by Eventz.Digital in partnership with Google. There are 16 Key-note presentations and 4 Boot camp events planned at Digital Marketing Summit, as well as many networking opportunities with the event’s sponsors, partners, speakers and the other attendees. Digital Marketing Summit welcomes some of the greatest digital marketing experts in the UK. Learn how to make your website shine across all devices and improve your digital presence through social media, online video and Google My Business. 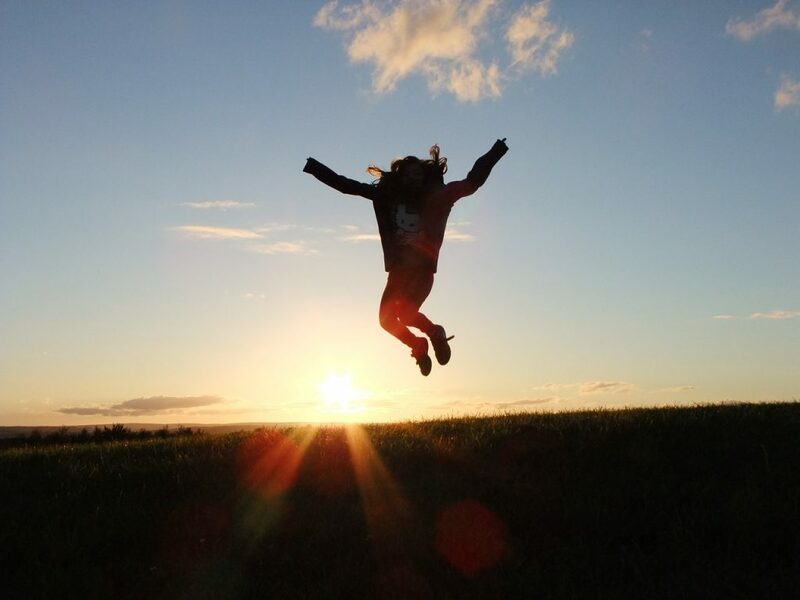 Find out why content marketing has changed radically over the past few years and what businesses need to be doing to ensure that they don’t get left behind. In this talk, the speakers will cover popular myths, provide a definition and highlight the opportunities of tailored and personalised customer experiences. Throughout this session, Sam will walk you through 25 different localised Paid Media strategies that you can use to target your potential audience and push them through the consumer purchase funnel. The Speaker is going to give that extra drive to help PPC agencies to grow with Google UK. Awesome SEO predictions for 2017 are going to be shared by the speaker. Learn why the speed of your website is important to your business, the problems with a slow loading site, some of the tools you can use to check your own site and tips on how to improve your sites speed. Practical PPC tips to take your Google Adwords paid campaign to the next level. Tara will provide advanced PPC advice, for you to learn, practice and advance with your online presence. In this high-energy interactive workshop, writing skills coach Chris van Schaick will stretch your writing muscles. Then he’ll give you practical tips to take away about making your words work best for their platform. Learn everything you need to get started your Google Adwords Paid advertising campaigns. Introduction to Google Adwords and Google Display. The speaker will walk you through PPC techniques to target your Video Ads, and will give you tips from how to optimize your Video paid advertising. Find out what to do to get to a YouTube Channel with a 1 Million+ subscribers. Kailea will share her expertise around the ‘B&Q experience’ and where the retail giant is heading on its digital road-map. Learn about how to use Search Engine Marketing effectively. 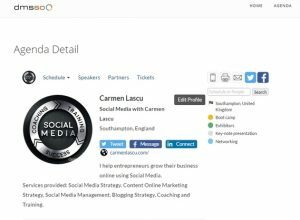 He will explain how to use Social Media to build your brand awareness, communicate with clients and prospects and help with your websites’ SEO. Gain the confidence and know-how to get started with your organic search. Introduction to SEO, and simple plan and techniques to take home and implement on your website. Learn How to Register, install, pick themes, security 101, Lead generation & Online Credibility, Conversation Rate Optimisation are just some of the topics that will be discussed during this session. The speaker will look at how marketers can create and measure effective content that drives ROI and ensures content a line on the marketing budget spend. Exploiting social media for your company demands writing that’s relaxed, concise and engaging. Yet the usual style of business writing in many UK firms is formal, long-winded and boring. 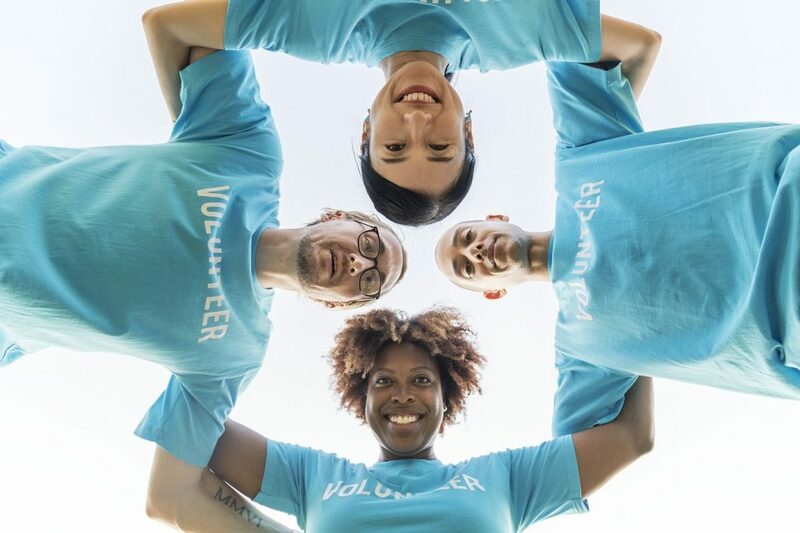 100% PRACTICAL ways to enhance Marketing results by effortlessly crafting Marketing Communications Strategies that are engineered to take that cold piece of prospect data through to a paying customer. They also look at the power of uniting traditional and Digital Marketing with this results-driven Marketing methodology. Learn about the importance of digital analytics and how to use a tool such as Google Analytics to collect data, understand insights and create goals for your business. 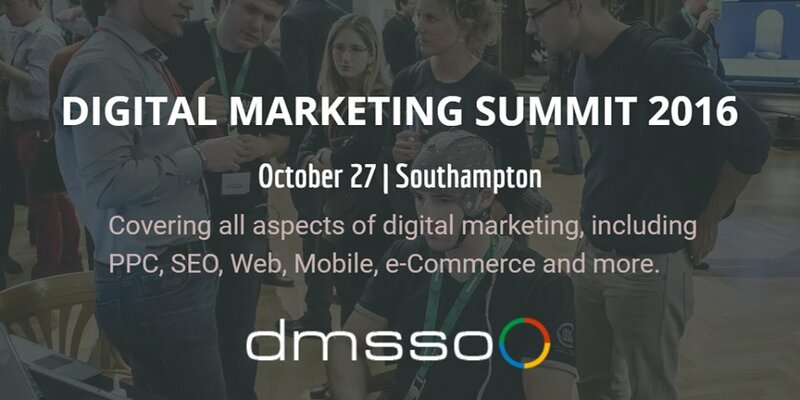 Digital Marketing Summit 2016 is taking place at Novotel Hotel in Southampton on 27th October 2016. Make sure you grab your tickets here, before they run out! Here are all the Partners that are working together to make this event possible.